This song is for my Valentine, Taryn. She loves this band, and she knows I don't. Nothing says love like sharing a song from a band you don't particularly care for. 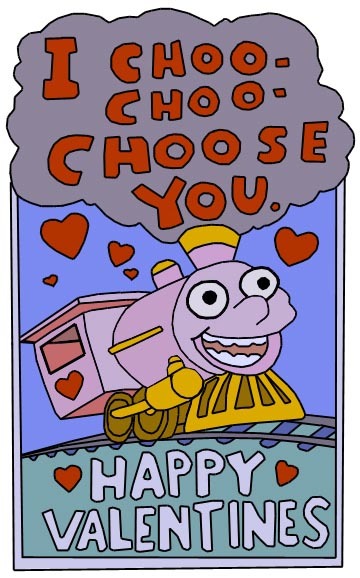 Yeah, the best thing about Valentine's Day is I get to use that pic.